IV. Why should I do the exam? Successful registration requires a color ID photo to be uploaded. The actual fee may change year by year! PLEASE: •	ensure that the type of exam is marked with an "X"
•	check your application carefully before submitting it to the Institute. Incomplete application forms will not be accepted. The HSK is the official language exam of the People’s Republic of China; it has been developed for non-native speakers and is administered in many countries throughout the world. Since 2007, the ELTE Confucius Institute has organized the exams. As of 2010, following the decision of the Chinese Language Council (Hanban), a new type of exam is introduced. The new system has 6 levels, from beginner to advanced. The levels of the new type of HSK exam correspond to the the Common European Framework Reference for Language. The new exam consists of two parts, written and oral. The written test is from level 1 to level 6. 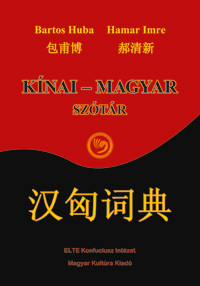 The oral test is available at HSK elementary, HSK intermediate and HSK advanced levels. 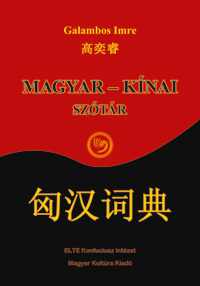 Recommended for learners who are able to recognize and use some simple Chinese characters. 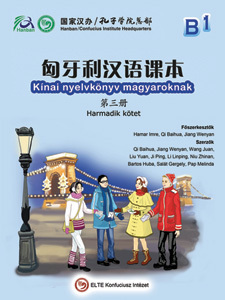 Recommended for beginner learners who are able to use Chinese in some everyday situations. 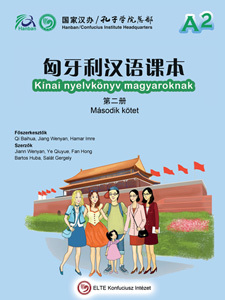 Recommended for learners who are able to use Chinese to speak about their lives, studies, and work and who are able to handle most communication tasks. Recommended for learners who can broadly discuss several themes in Chinese and are capable of high-level communication in Chinese. Recommended for learners who can read Chinese newspapers and watch movies, write an essay about a given theme and can give an oral presentation about it. Recommended for learners who can understand any kind of information in written Chinese and express themselves easily in any situation. III. Why should I do the exam? - Chinese or other companies connected to China may require their employees to have the appropriate level of HSK examination. - HSK exam is a prerequisite for studying in Chinese institutions of higher education. The required level varies between institutes and departments. - taking an HSK exam is an obligatory part of the application process for Chinese subsidiary studies. This applies to graduates of Eötvös Loránd University, Faculty of Foreign Trade and the BGF and the Gate of Dharma Buddhist College. * eating and drinking during the exam (within reasonable limits) are allowed.